Taking the PADI Divemaster or even PADI IDC Gili Islands here in Gili Trawangan is the perfect choice when starting a professional dive career. Gili Trawangan itself is a small island situated off the coast of Lombok. Surrounded by palm trees and fringing coral it is the perfect place to relax and dive. Dive schools in Gili Trawangan are well established and have a good reputation for training. Trawangan Dive is one of the larger dive centers on the Island and therefore is a great place to start a professional diving career. The staff at Trawangan Dive are highly professional and well-seasoned and of course due to the sheer volume of customers the dive center provides a wealth of experience to Divemaster Trainee’s and New PADI Instructors. 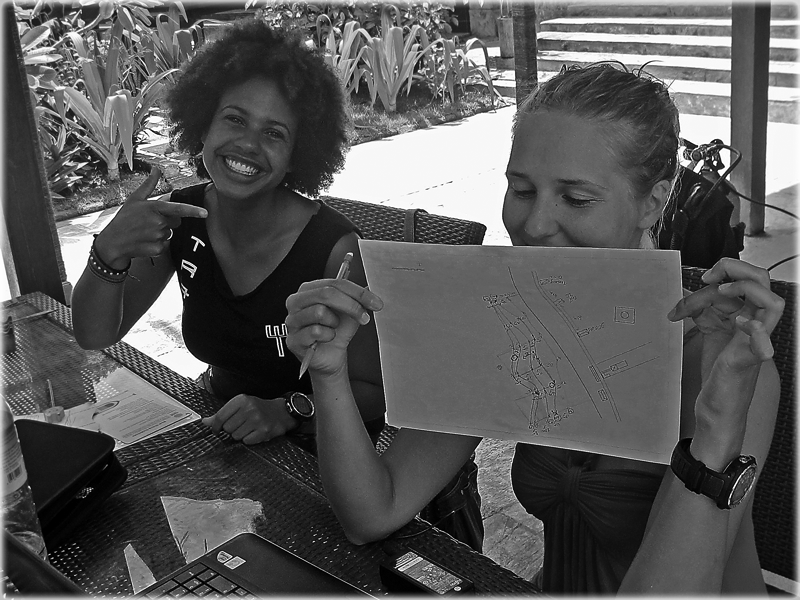 As the first established PADI Career Development Center in the Gili Islands and having a platinum rated PADI Course Director, it is the perfect way to become a true PADI professional. To become a PADI Divemaster you will need to fulfill a range of knowledge development topics, practical applications and of course the PADI Divemaster final exams. Through our practical segments of the Divemaster course, you become well prepared to work as a PADI Divemaster and begin a career in recreational scuba diving. The PADI IDC Gili Islands is also run at Trawangan Dive and provides the full range of PADI Instructor Training courses. The PADI Instructor Development Course is run over a period of 11 days and potential candidates are strongly advised to arrive a minimum of 4 days in advance to take part in the Pre-IDC Training Workshops. During the PADI IDC you will learn to prepare classroom presentations, confined and open water presentations, perfect general dive and rescue scenario skills and learn about PADI standards and management techniques. The PADI IDC Gili Islands will prepare candidates to a level over and above that required by the industry and potential employers allowing instructors to develop a rewarding and successful career in diving. Over the last few years Trawangan Dive has helped numerous people fulfill their dreams, in fact last year we were awarded the PADI Career Development Center Status and this year we have received recognition for our programs and been awarded recognition for our PADI IDC Gili Islands Program and our commitment to professional diver education. As well as this our PADI Course Director has also achieved the PADI IDCPlatinum Status for her effort in instructor training. 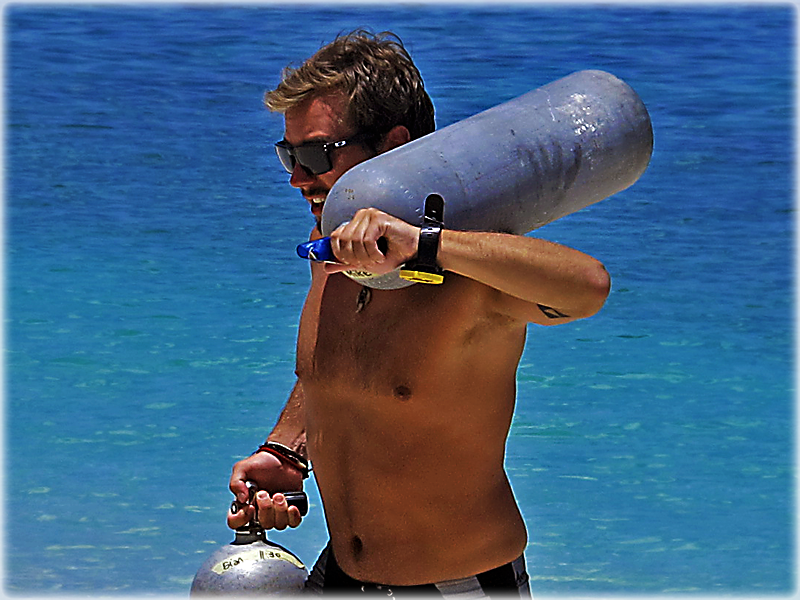 If you’re interested in joining one of our professional programs than check out our PADI GoPro IDC Website.